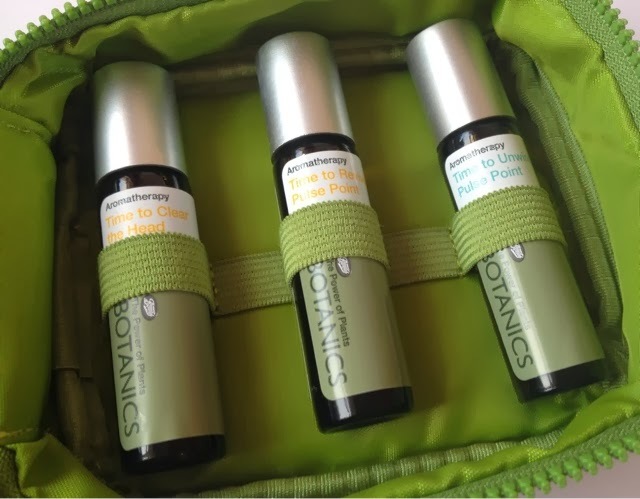 At Christmas my lovely Secret Santa (Laura) gave me many many gifts and one of them was a gorgeous set of Bontanics pulse point oils from Boots. 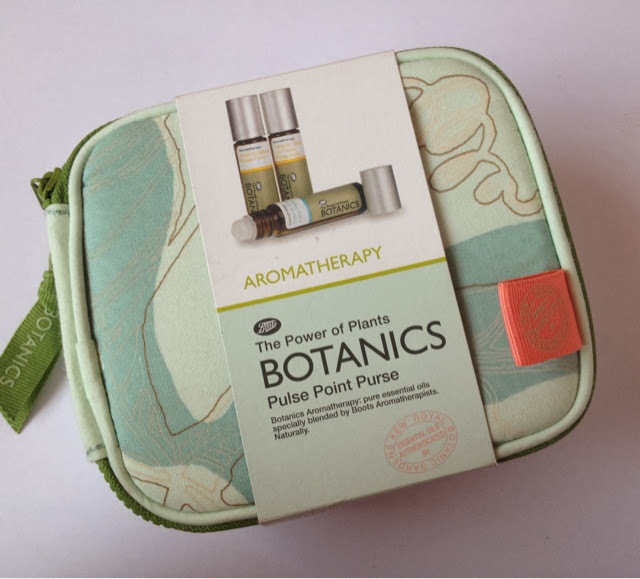 I have used the Botanics range before and I do really like it, I especially like their face loofahs which I reviewed here. Inside this cute little purse is 3 roll on aromatherapy oils which each have their own refreshing scent. They are in lovely glass bottles which make them feel very expensive and such a luxurious gift. Time to clear your head pulse point: Clarifying, Frankincense, May Change and Peppermint to help clear your head physically and mentally. 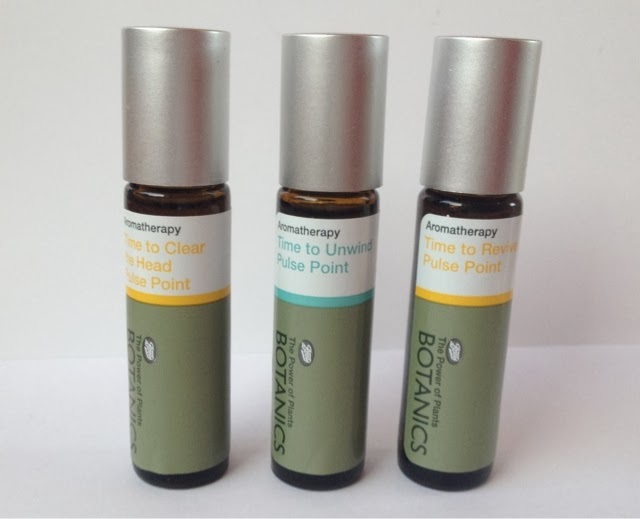 Time to revive pulse point: Energising, Stimulating and Uplifting. Lemongrass Peppermint and Cedarwood to help revive and uplift your mood. Time to unwind pulse point: Relaxing, Calming and Soothing. Frankincense, Orange and Juniper berry, helping you unwind after the stresses and strains of the day. 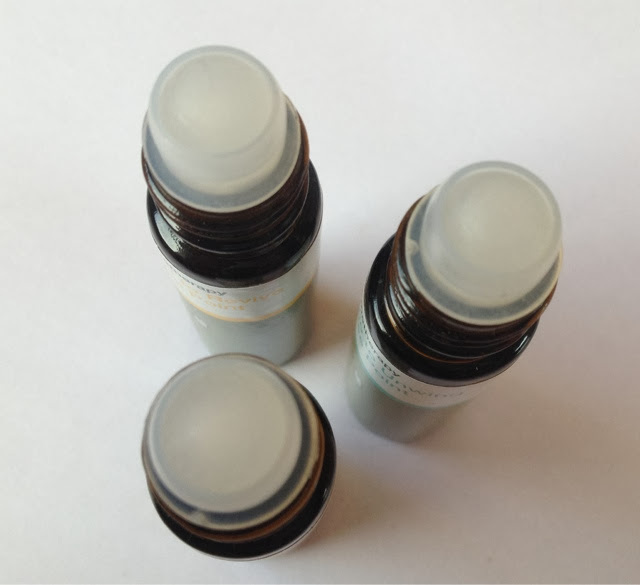 Each roll on contains 10ml of pure essential oils. They smell divine and the scents of each are extremely soothing and the scent last for such a long time! I love the soothing scents and I place them on my wrists and the pulse points on my neck. 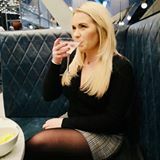 I am going for a shopping trip on my day off on Monday and I am definitely going to pop in to Boots to have a look at the rest of the range!